Floor Cleaning Services for all Surfaces! Nowadays more people choose hard flooring over carpets due to it’s modern and stylish look… but this doesn’t mean it needs any less care and looking after. 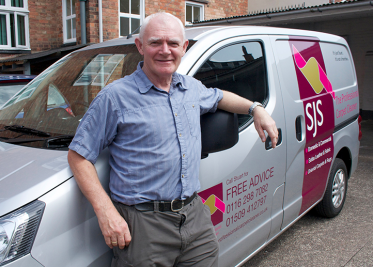 Flooring can become scuffed, scratched and marked over time causing it to look dull and unattractive but with the help of SJS’s award-winning carpet cleaning equipment, we can help to change that! The working hours we provide are flexible and we will always work with you to ensure that the hard flooring in your home or work place is cleaned with the least disruption to your day. SJS The Professional Carpet Cleaner are specialists in cleaning flooring surfaces such as marble, ceramic tiles and vinyl flooring too.